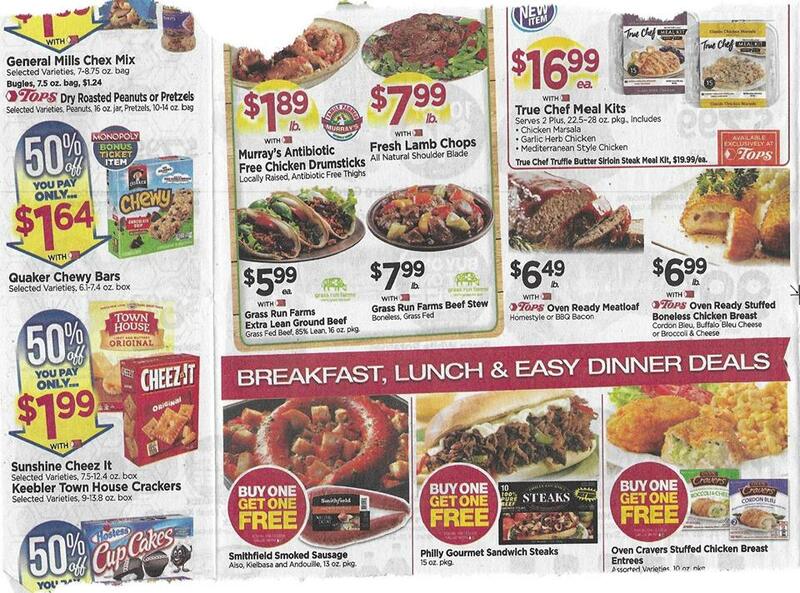 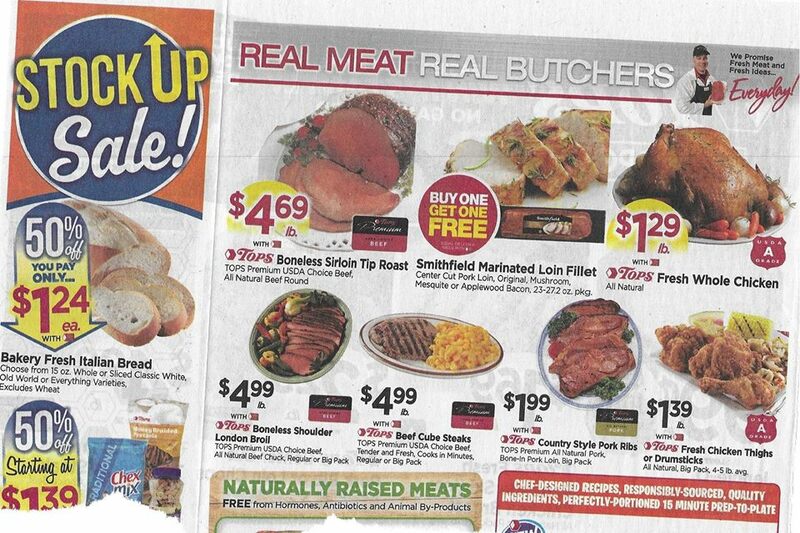 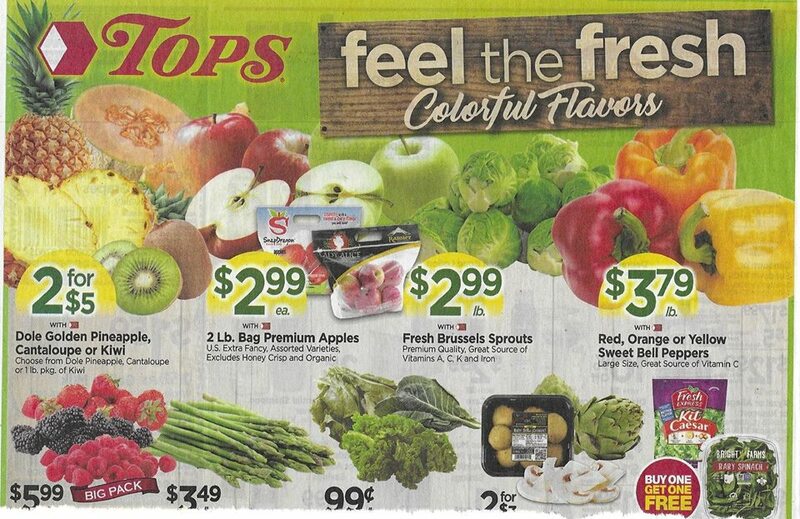 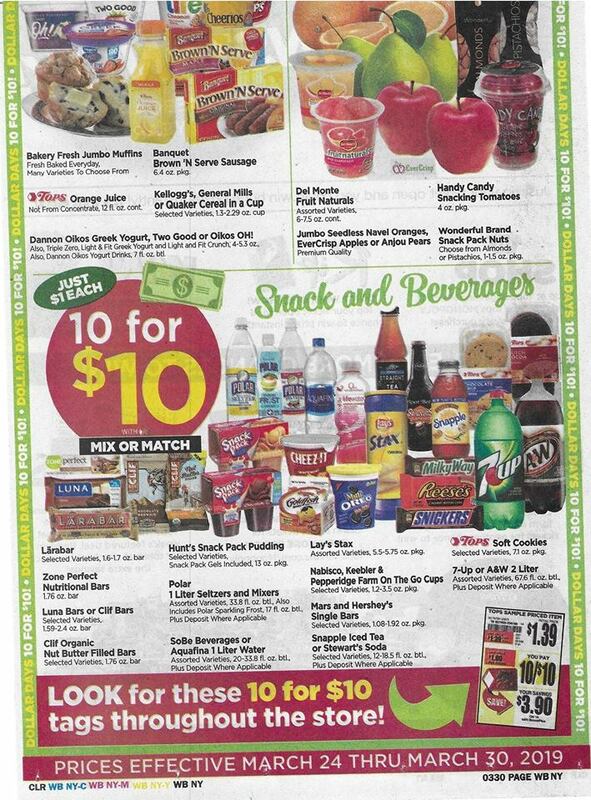 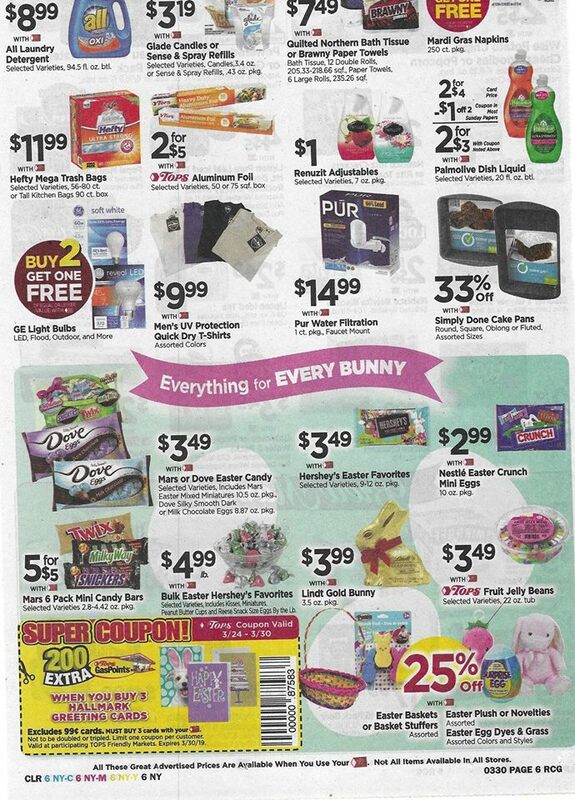 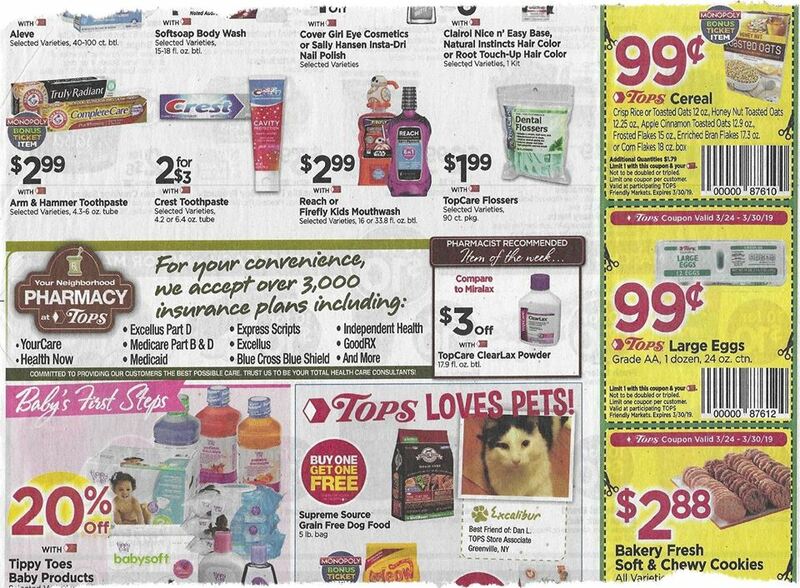 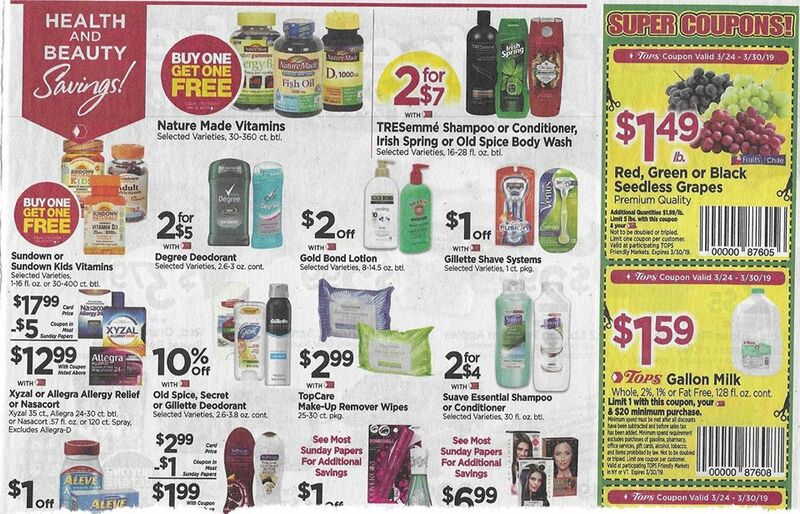 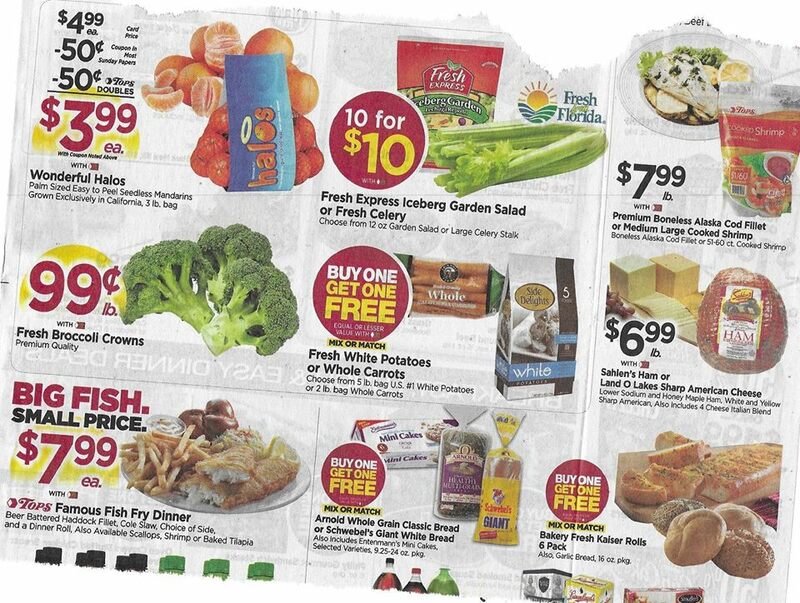 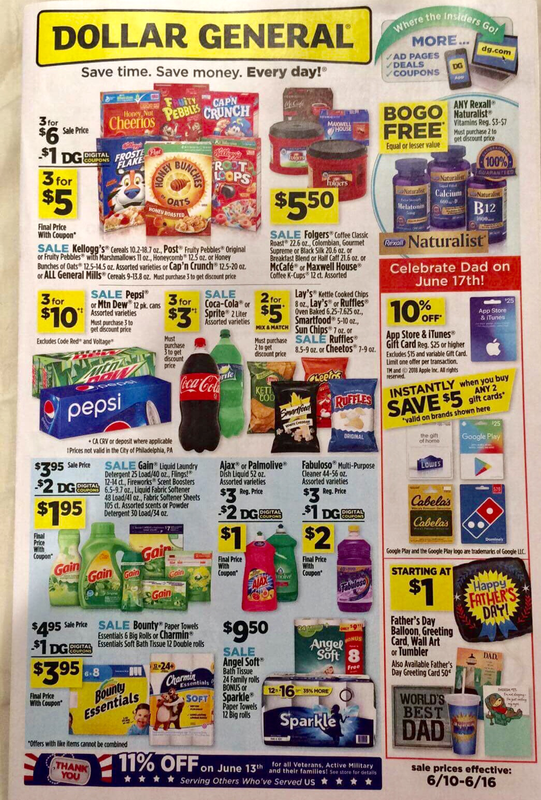 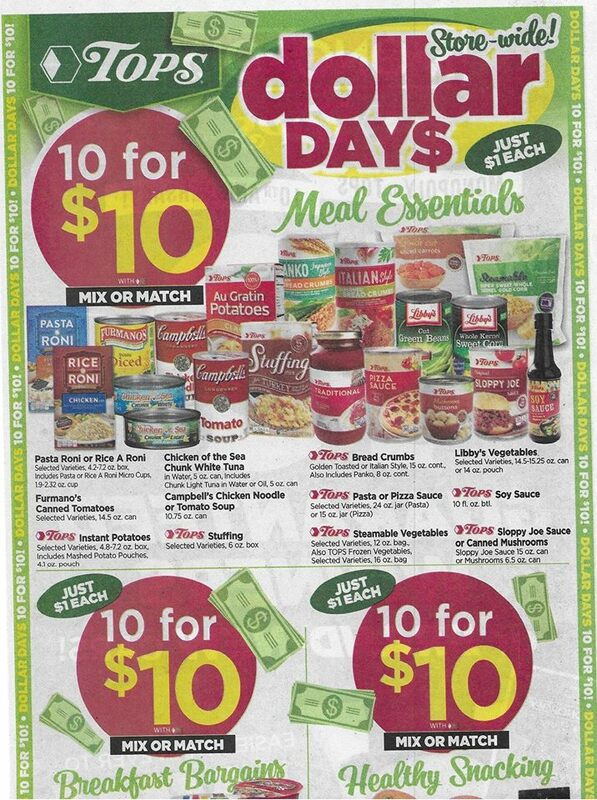 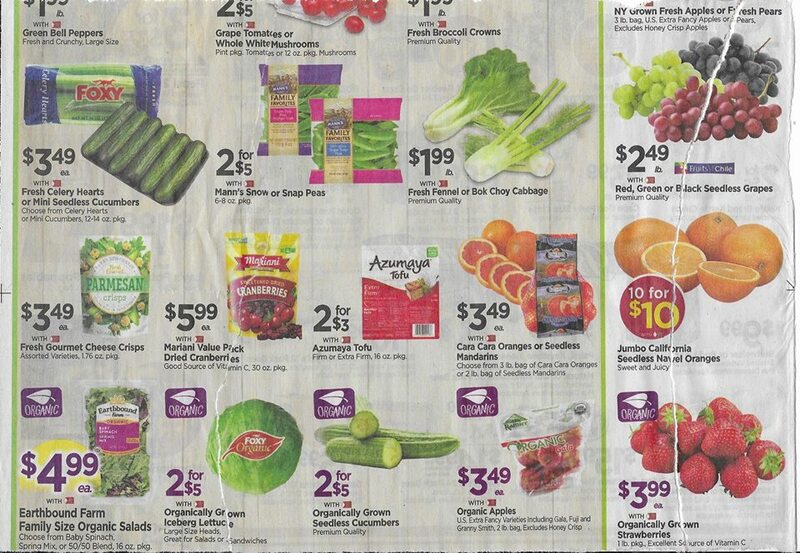 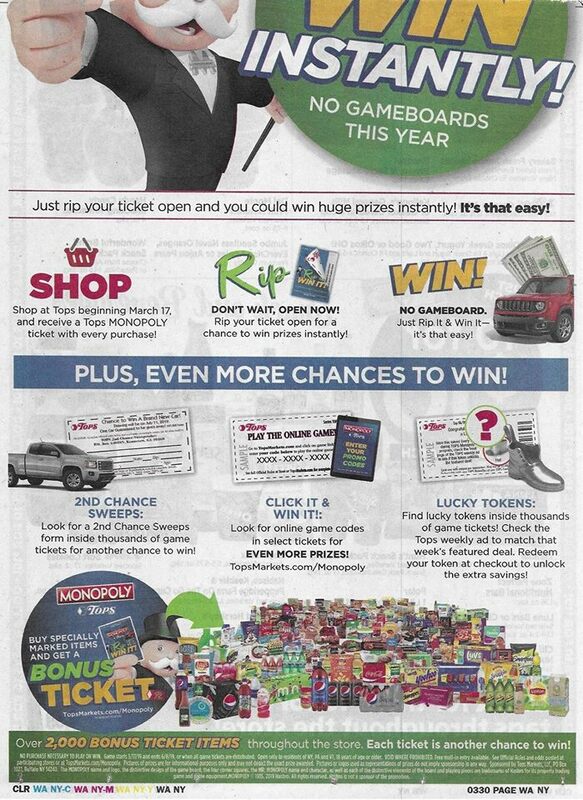 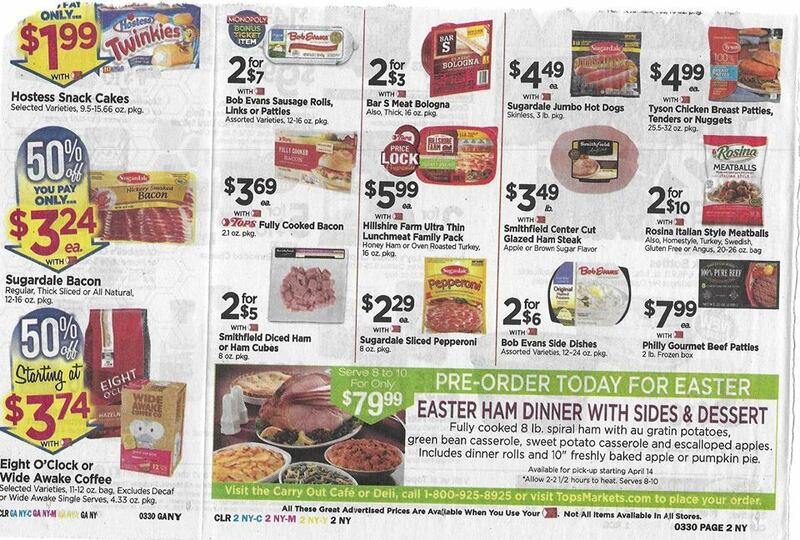 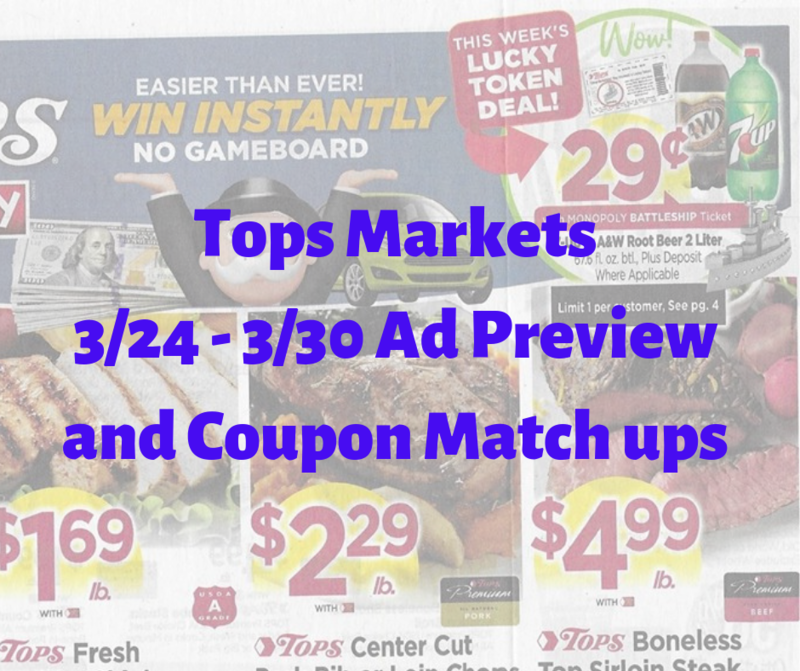 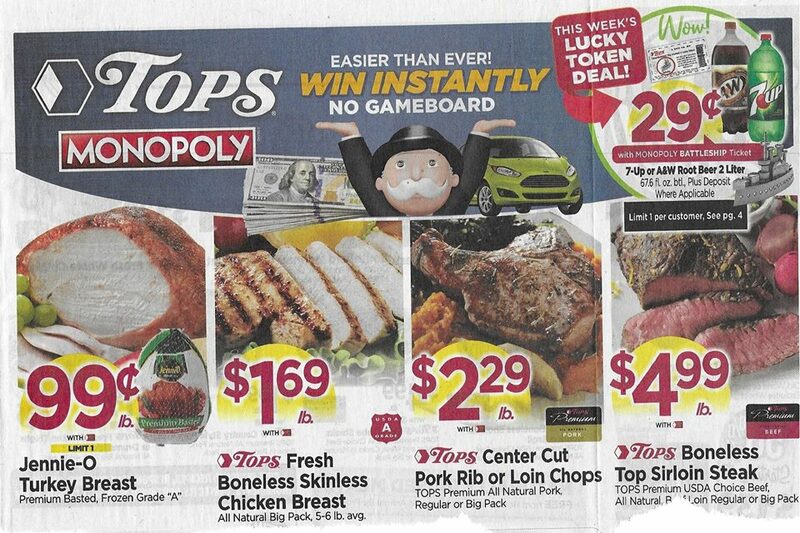 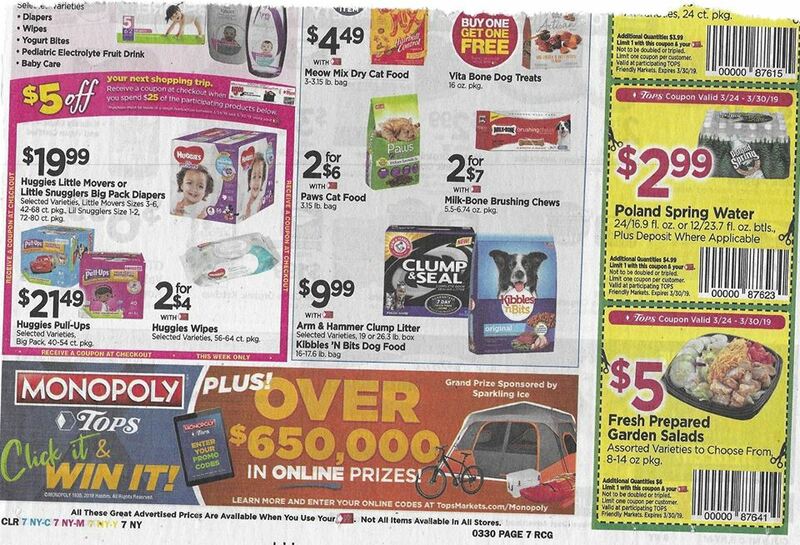 Tops Markets 3/24 - 3/30/2019 Ad Scan Preview And Coupon Match Ups !!! 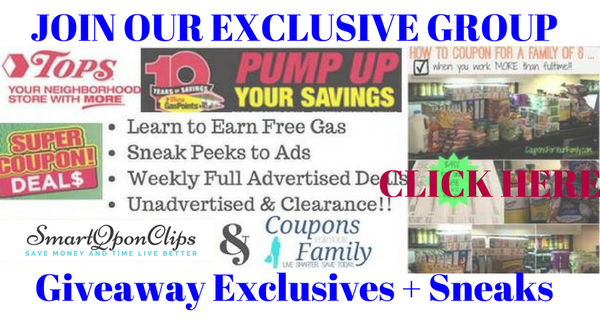 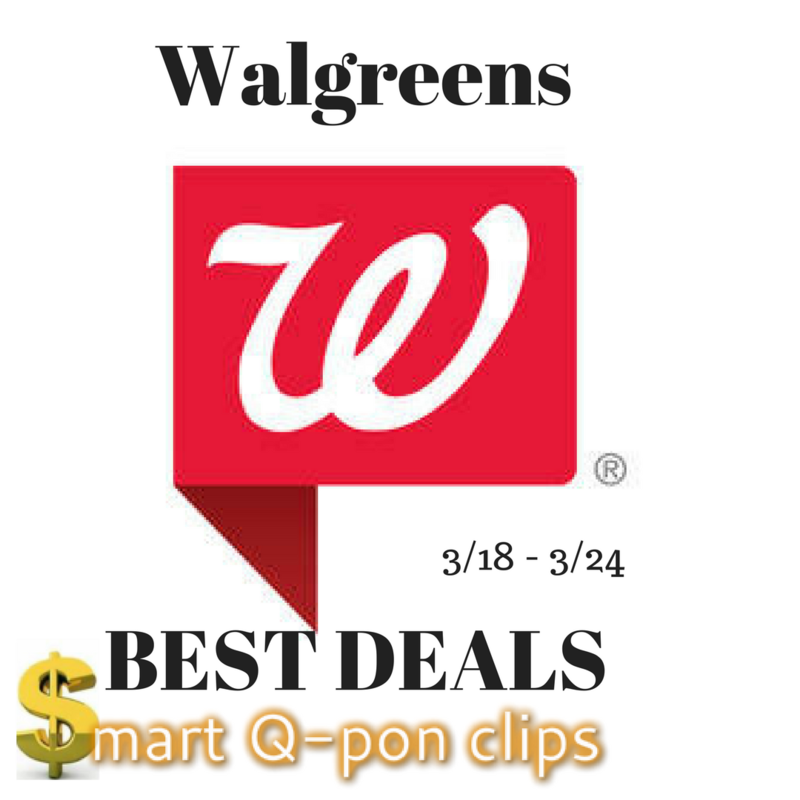 CLICK HERE TO HAVE ALL THE COUPONS DOT COM PRINTS PRE-CLIPPED! 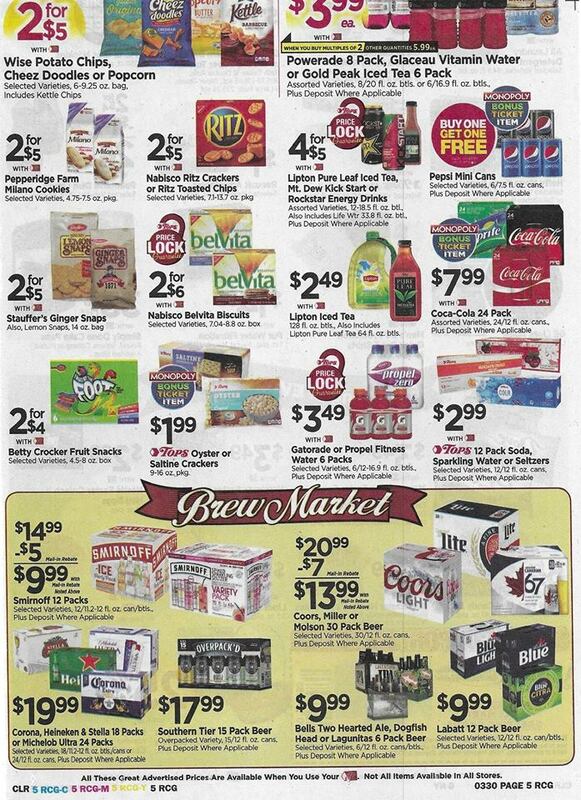 Coke 2 liters $1.11 When You Buy Multiples of 3, Other Quantities $1.79 ea. 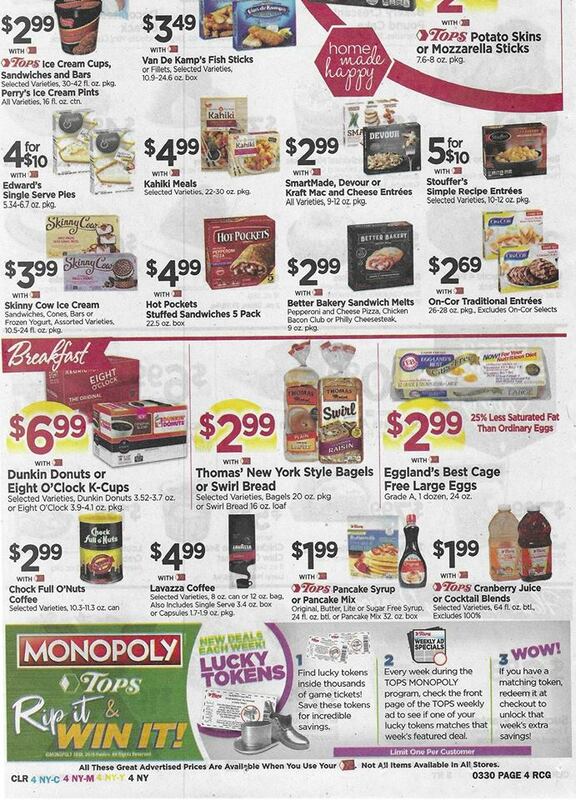 ​Bakery Italian Bread Whole or Sliced Classic White, Old World or Everything Varieties, Excludes Wheat 50% off at $1.24 ea. 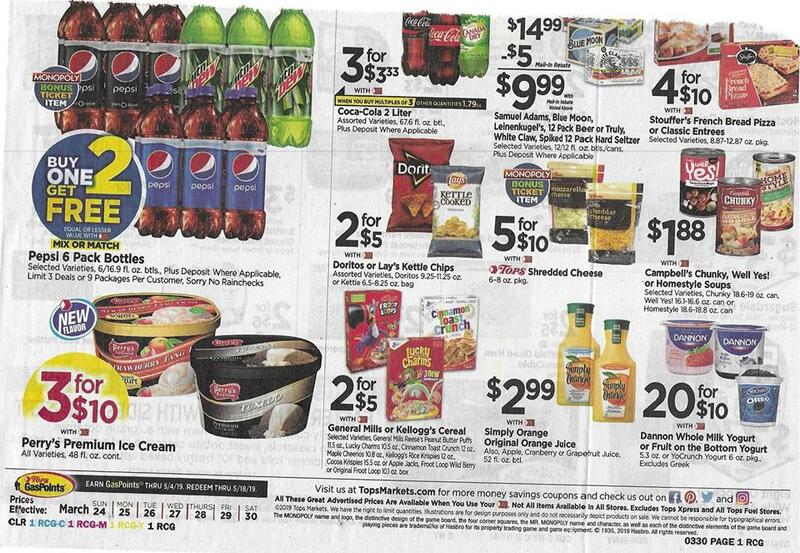 Powerade 8 Pack, Glaceau Vitamin Water or Gold Peak Iced Tea 6 Pack $3.99 , When You Buy Multiples of 2, Other Quantities $5.99 ea.